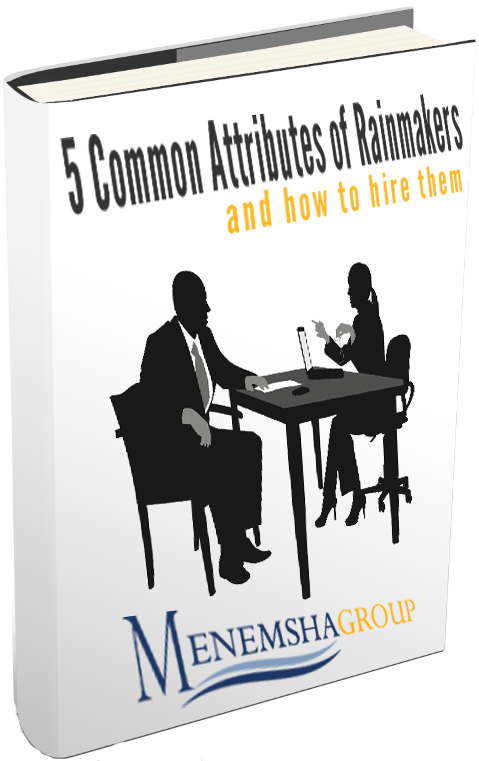 Learn the 5 common attributes of rainmakers and how to identify them in your interview. Plus, learn the three variables you need to incorporate into your hiring profiling. Don't miss another opportunity and potentially waste thousands of dollars on a bad hire and risk damaging company morale. Download our free ebook today. 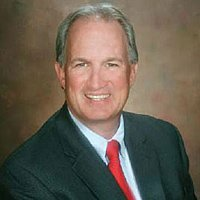 "Dan provided Atlantic Associates recruiting and hiring leadership that has enabled us to get the right sales leadership in place to grow our business. Dan clearly understands the key attributes that make up strong sales professional. That was evident in his search and screening process and the results speak for themselves."